Those of you who know Ted will know there are few things Ted likes more than food. 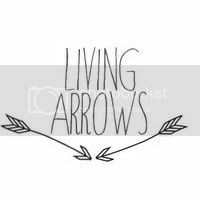 This picture therefore is perfect for this weeks Living Arrows. 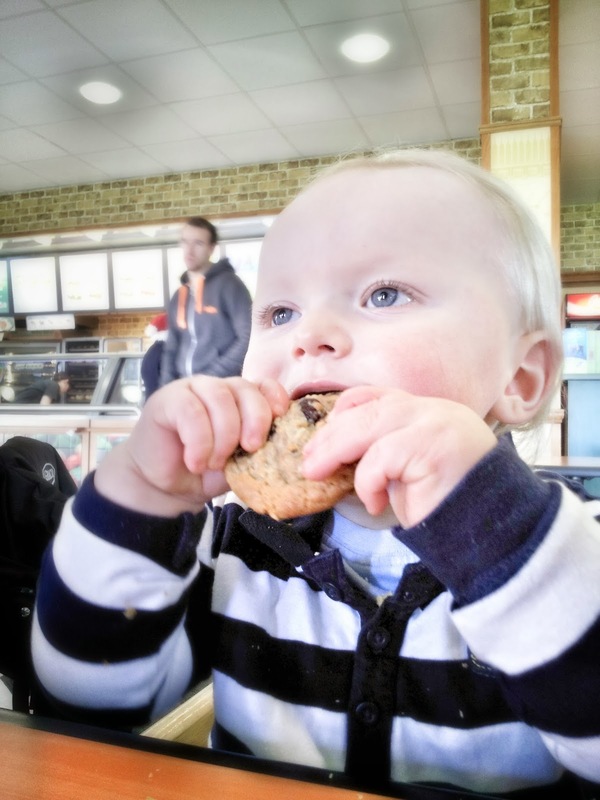 My boy, enjoying a cookie almost the size of his head! He definitely looks like he's enjoying that cookie. And I'm hungry for a cookie myself now....! He is for sure loving that cookie. Matter of fact, that cookie makes me want one the size of my head too. He is adorable.